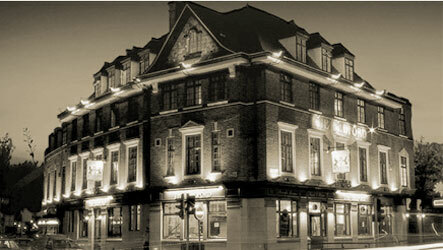 We are really excited to be playing at The Bedford in Balham as part of a music showcase night! A huge converted Victorian Hotel, The Bedford is now a cornerstone for London’s thriving live music, comedy and entertainment scenes. In the late sixties and seventies it was a spit and sawdust live music venue serving as a springboard for early gigs by acts including The Clash and U2. Doors open at 7:30 and music starts at 8:30.